MEMORIES OF GEORGE RORRER: "I covered the Kentucky Colonels for the Louisville Times and they're as much a part of my happiest days as my family. 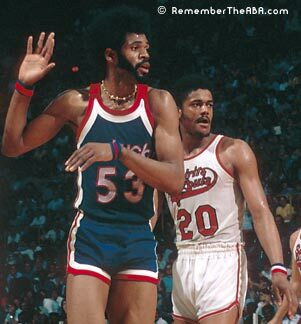 One memory that stands out: One night at Freedom Hall, Maurice Lucas of the Spirits got under Artis Gilmore's skin. Artis, normally the most gentle of giants, started trying to punch Lucas. Artis had superhuman strength, but he wasn't much of a boxer. His blows were almost slaps. 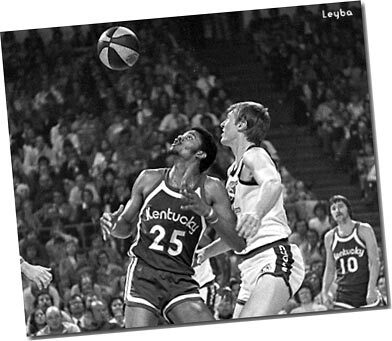 Lucas, one of the league's most feared fighters, backpedaled the length of the court. When he got to the baseline, he planted his feet and hit Artis with a straight right to the jaw. Artis went down in sections. First his knees crumpled, then his waist folded, then his arms flailed and then his trunk and head found the floor. 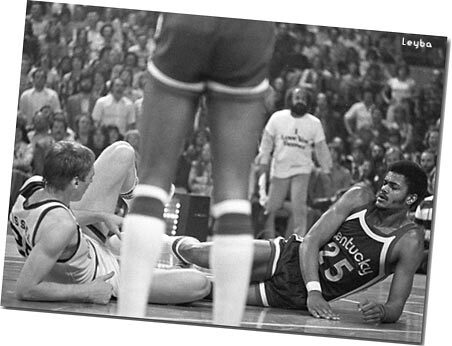 By then, teammates had broken up the fight. Those who knew Artis were shocked and saddened, not that Artis had lost a fight but that he had even been in one. His agent, Herb Rudoy, flew in from Chicago to soothe the big guy's psyche. You know the rest. The Big A got over it and Lucas eventually became a Colonel, too. " 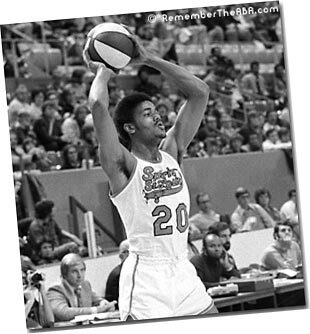 MAURICE LUCAS AS A PORTLAND TRAIL BLAZER: Under the terms of the ABA/NBA merger, 20 players from two defunct ABA teams (the Kentucky Colonels and the Spirits of St. Louis) went into a special "ABA Dispersal Draft." If NBA teams were willing to pay a predetermined price, they could select and sign these players for the 1976-77 season. 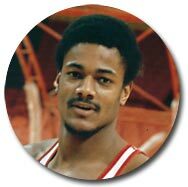 With the third pick in this draft, the Portland Trail Blazers picked Maurice Lucas for a signing price of $300,000. 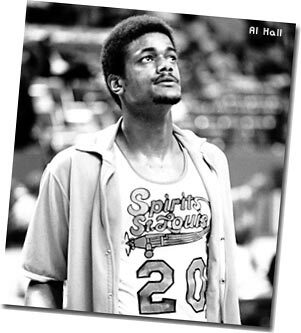 While some criticized this price as being too high, the physical Lucas meshed well with players like Bill Walton, Lionel Hollins, Bobby Gross, and even former ABA veteran Dave Twardzik (signed as a free agent after the demise of the Virginia Squires). This group, coached by Jack Ramsey, rolled past the Chicago Bulls, the Denver Nuggets and the L.A. Lakers in the 1977 NBA Western Conference Playoffs. 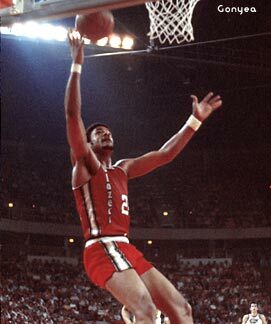 Then, in the 1977 NBA Finals, they dispatched the highly-favored Philadelphia 76ers to give Portland its only NBA World Championship to date. Lucas liked Portland as much as Portland liked him - he came back to the Blazers for his last pro season, 1987-88. The team retired his number the following season, on November 4, 1988. He served as an assistant coach for the Blazers from 2005 to 2009. Following his passing in October 2010, the Blazers decided to honor Lucas by wearing a special #20 jersey patch for the remainder of the 2010-11 NBA season.